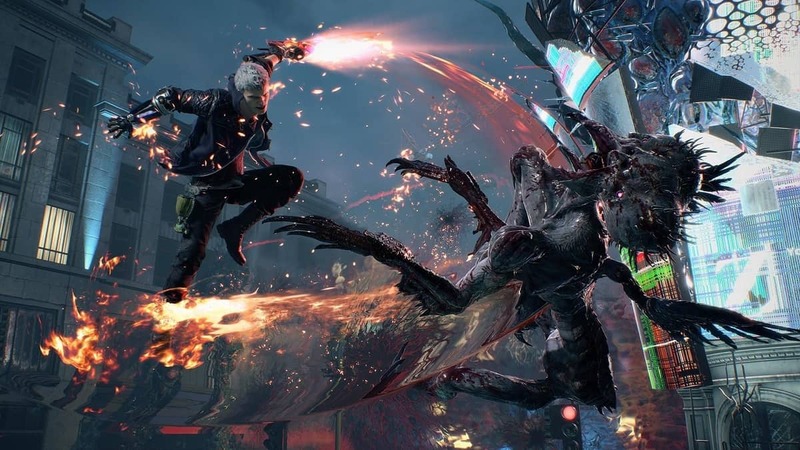 Capcom has released its first major update for Devil May Cry 5. The update adds a fan-favorite mode to the 5th installment of the hack and slash franchise. The Bloody Palace is now open for Xbox One, PS4 and PC, completely free of charge. Check out the release trailer below for a hint at some of the challenges within. The Blood Palace mode has been a continuing part of many previous games in the Devil May Cry series. 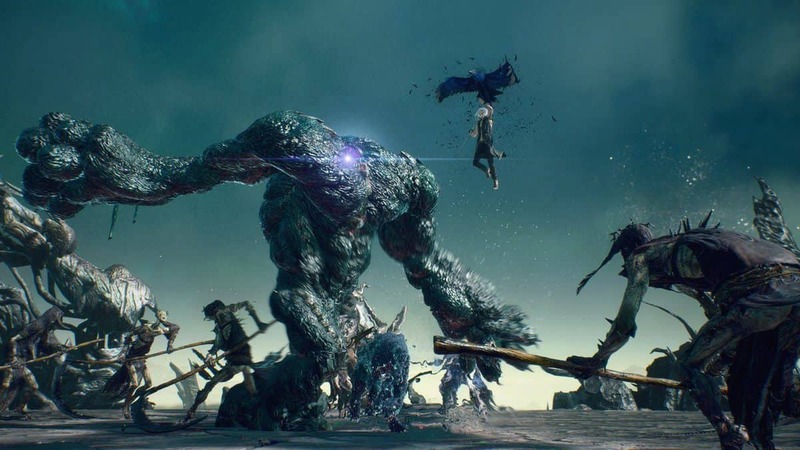 Simply put, it’s a single player challenging area elimination tournament where the player will take on an endless horde of enemies and several bosses. Once the player has cleared the enemies in the first area, they will be dropped down into the next one to do it all over again but only if you can. We talked more about it last month. 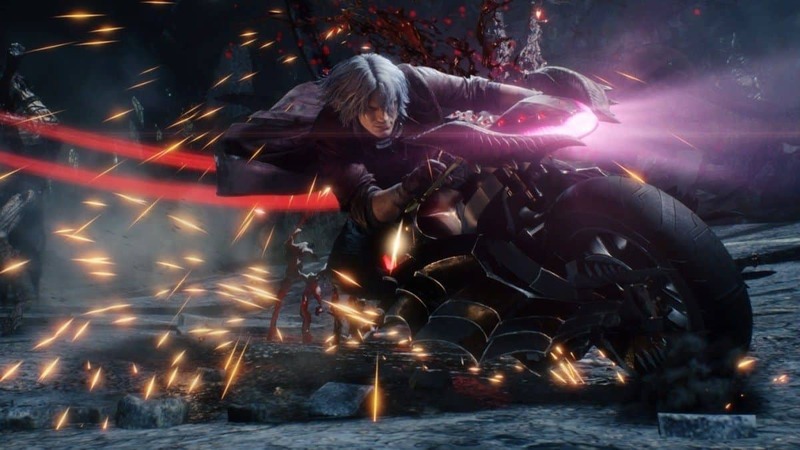 Fight your way through floors of enemies and put your skills to the test in this classic DMC game mode. The battles will be tough, and making it to the final floor won’t be easy…but true Devil Hunters will be able to show those demons who the real king of hell is. The Bloody Palace survival mode consisting of 100 levels, each level is full of enemies. As players progress, they have the option to back out and leave after a set number of levels or keep fighting the enemies. Enemies become harder and harder to defeat though and it’s not long before bosses begin to appear as well. Dante, Nero, and V are all accessible in the Bloody Palace so there’s plenty of replay value attached. Perhaps Capcom will reconsider adding more Downloadable Content in the future. Stay tuned for details until then.